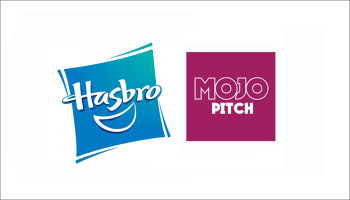 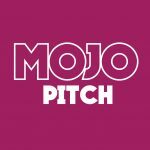 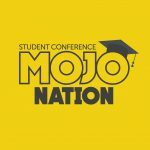 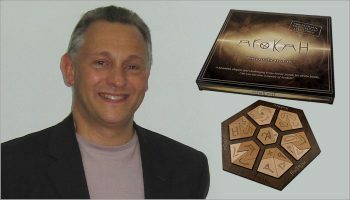 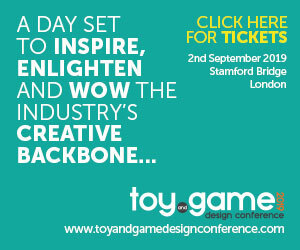 Toy and game designers can look forward to pitching concepts to Fat Brain Toys at this year’s Mojo Pitch event. 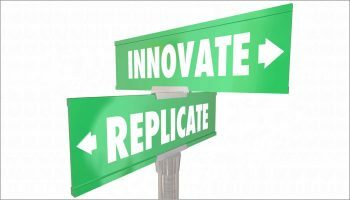 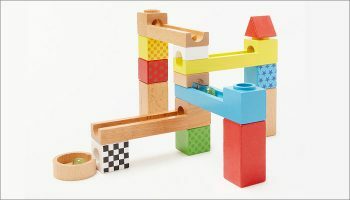 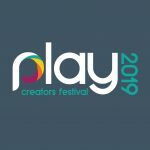 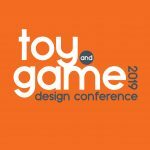 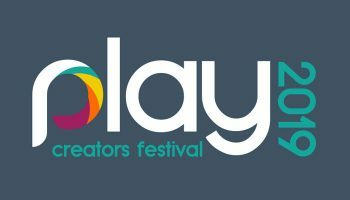 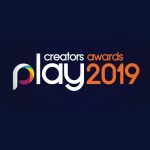 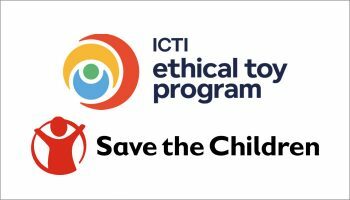 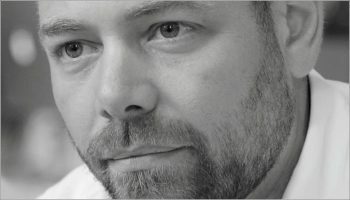 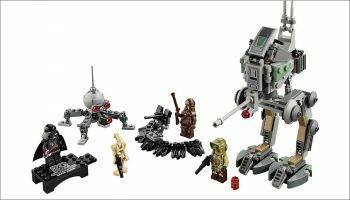 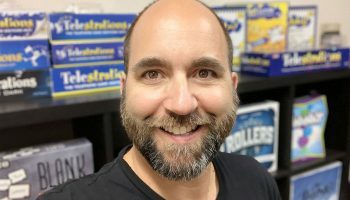 “Fat Brain Toys is constantly on the cutting edge of toy design, so attending the Play Creators Festival and Mojo Pitch seems like a natural fit for our company,” said Erik Quam, director of product development at Fat Brain Toys. 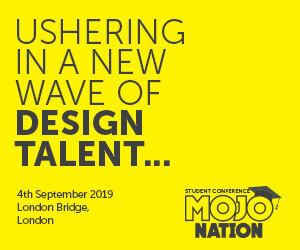 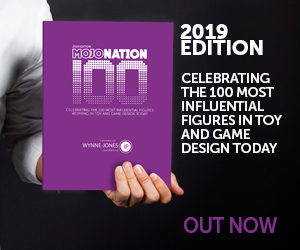 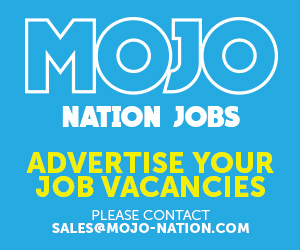 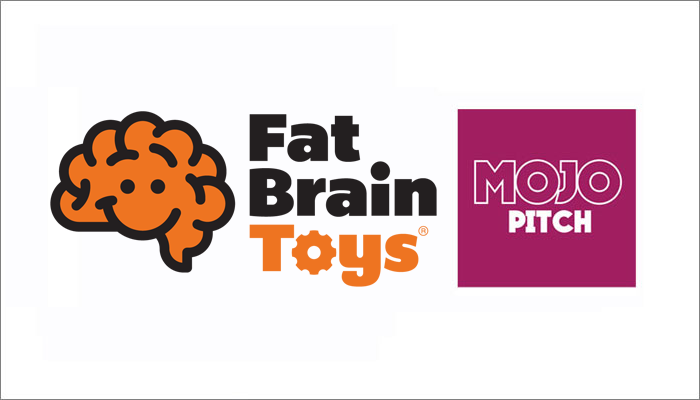 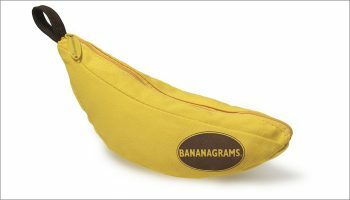 If you’re a designer, inventor or design agency that would like book in a meeting with Fat Brain Toys at this year’s Mojo Pitch, head to mojo-pitch.com for more information.